Tooth Fairy Boxes for children. Ignite the imagination of your child, with a Tooth Fairy Keepsake that will be treasured for years. Your Child, will be super excited to have an individual Tooth fairy box keepsake for the Tooth Fairy when they loose there tooth. No more messy water in a glass, or loosing teeth under a pillow, just pop there lost tooth into their unique Tooth Fairy Box. 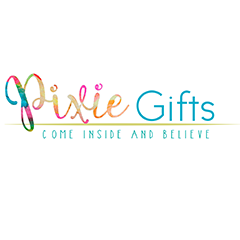 We have personalised designs to suit any child, Durable Resin Product which holds a $2 coin, Australian Handmade and they are 4.5L x 3.5W x 2H cm in size.